Grassroots is a local, owner operated, design and build landscape construction company. We are committed to quality and are proud to report that nearly 90% of our business comes from satisfied customer referrals. "You are a true professional at your craft and you demonstrated a work ethic we thought had been forgotten in the industry." We’ve been doing business in South Jersey since 1993. Owner has over 20 years landscape construction experience. 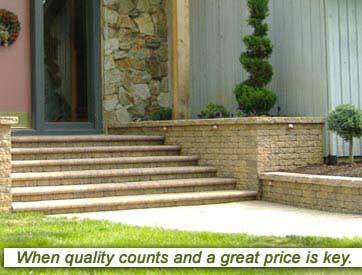 To provide quality landscape construction and installation services on projects that fulfill our customer’s vision and are priced within their budget. Grassroots Landscape Construction © 2010. All Rights Reserved.